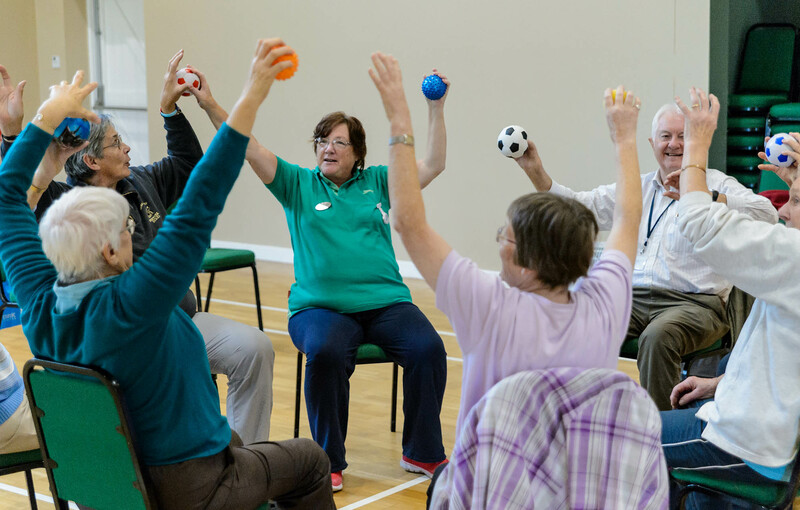 Innov8 Sportz CIC is passionate about delivering accessible and sustainable physical activity which focuses on engagement and tackling the variety of barriers faced by Senior Citizens. Innov8 Sportz CIC understands the importance of life-long physical activity and how the Senior Sector will benefit from reducing physical and mental health issues later in life. A tailored programme of various sports and physical activities that involve low to moderate walking. These types of sessions help physically and mentally, with social and communication skills being used throughout. Sports and exercises that involve building up slow repetitions of movements, which help to build and maintain muscle strength, balance and co-ordination. Sessions delivered in a variety of different community environments to help with inclusion of social skills in physical activity. 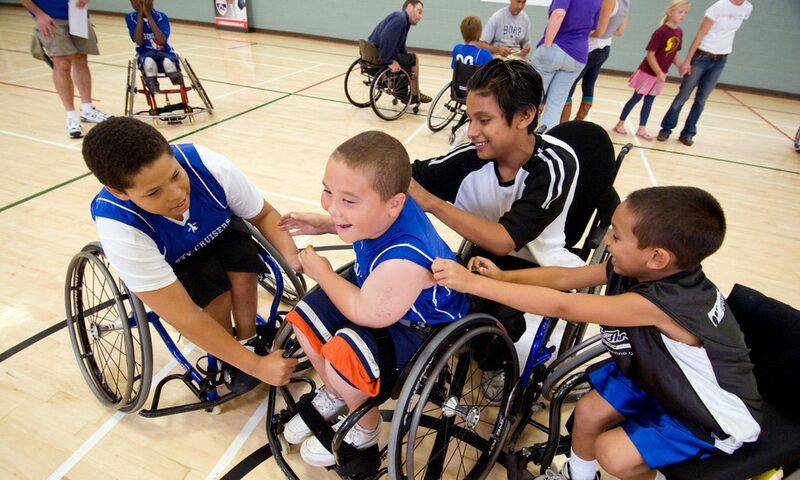 Sessions delivered relating to sports and physical exercise, including Basketball and Football, with the emphasis on fun and participation in a relaxed environment. Sessions delivered in local care homes and day centres, which help develop social skills, as well as physical and psychological benefits.